Global technology major Dell EMC has launched three new servers designed for software-defined environments, edge and high-performance computing (HPC). The PowerEdge R6415, PowerEdge R7415 and PowerEdge R7425 expand the 14th generation of the Dell EMC PowerEdge server portfolio with new capabilities to address the demanding workload requirements of data center. According to tech firm, all three rack servers with the AMD EPYC processor offer highly scalable platforms with outstanding total cost of ownership (TCO). 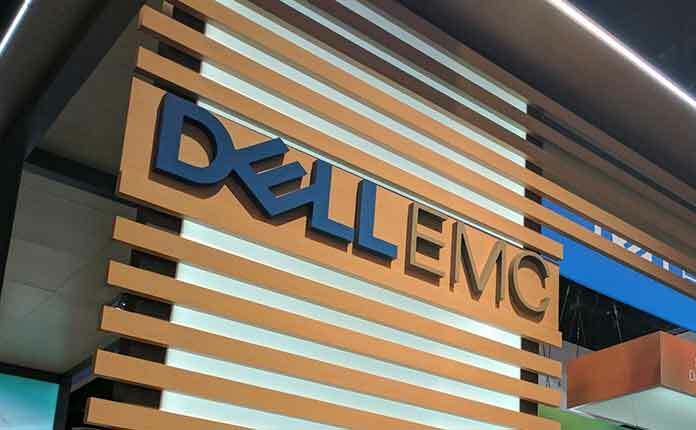 Dell EMC claimed that combined innovation of AMD EPYC processors and PowerEdge server technology will deliver compute capabilities that will optimally enhance emerging workloads. “With up to 32 cores (64 threads), 8 memory channels and 128 PCIe lanes, AMD’s EPYC processors offer flexibility, performance, and security features for today’s software defined ecosystem,” said company. “We are pleased to partner again with Dell EMC and integrate our AMD EPYC processors into the latest generation of PowerEdge servers to deliver enhanced scalability and outstanding total cost of ownership,” said Forrest Norrod, senior vice president and general manager of the Datacenter and Embedded Solutions Business Group (DESG), AMD. “Dell EMC servers are purpose built for emerging workloads like software-defined storage and heterogeneous compute and fully utilize the power of AMD EPYC. 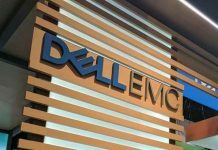 Dell EMC always keeps the server ecosystem and customer requirements top of mind, this partnership is just the beginning as we work together to create solutions that unlock the next chapter of data center growth and capability,” Norrod said. Dell EMC said that like all 14th generation PowerEdge servers, the new servers will continue to offer a scalable business architecture and intelligent automation with iDRAC9 and Quick Sync 2 management support. These servers have up to 4TB memory capacity enhanced for database management system (DBMS) and analytics workload flexibility and are further optimized for the following environments. As per IDC Q3 2017 report, Indian server market reached $300.83 million. In the same period, Dell EMC’s mainstream server market share in India was 30.4% in terms of revenue. Company claimed that businesses are now preparing themselves to ride the next wave of digitization by adopting the emerging technologies like IoT, AI etc. However, as these newer technologies take over, requirements for newer and better storage infrastructure systems have increased too in order to manage mammoth workloads. “Relentless pace of innovation in today’s time has increased business workload requirements. 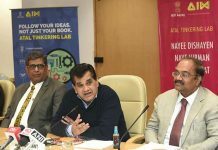 As Indian customers deploy more IoT solutions, it is essential for Indian businesses to have access to highly capable and flexible compute to turn data into real-time insights. Servers form the bedrock of the modern data center, hence our customers expect us to push server innovation further and faster. 14G PowerEdge servers packed with AMD EPYC processer are engineered to meet these increased workload demands while lowering TCO, stated Manish Gupta, Senior Director & General Manager, Compute & Networking Group, Dell EMC India.